Thanks so much to all of my Patreon backers! 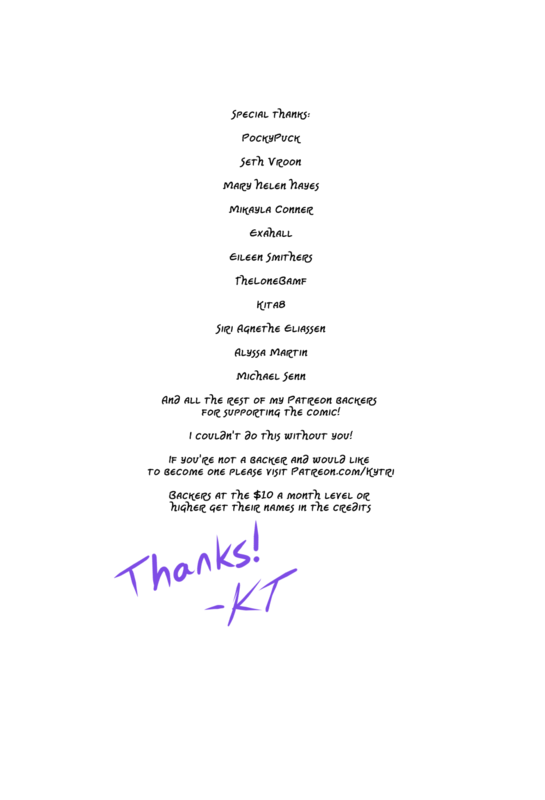 If you’d like your name on the list also you can do that by backing my Patreon at the $10 level or more. Thanks! Patreon backers at any amount can download and read the second chapter right now. And if you just want to buy the PDF you can get it off my itch.io.